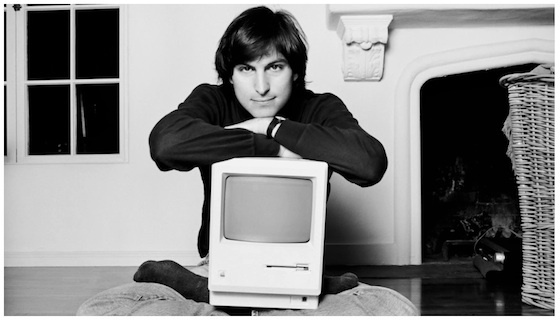 On the one-year anniversary of Steve Jobs' death, Apple has posted a new remembrance on its website. Visitors to apple.com are presented with a nearly two-minute photo slideshow of Jobs paired with some of his famous audio clips. Once the slideshow is completed, the website transitions to a simple letter of remembrance from Tim Cook below the standard site navigation bar. Don't you ever forget that Mr Cook! Rainy day here. Somber as well. Too soon, steve, too soon. This is preposterous, Steve would never have let this happen. Wow. That was very touching. That video is well done. Steve definitely made me think differently. Still miss you. Watching keynotes is not the same without you. Nice video and move by Apple. Progress is going forward, but it's nice to remember and show respect to those that contributed to where you are today.